Kiev – ancient and incredibly beautiful city, the capital of Ukraine. It is located on the hills of the Dnipro River, dividing it into two halves. On top of that Kiev is the center of politics, economy, industry, and culture and science in the country ..
Kiev – one of the most "green" cities in Europe. There is a huge amount of green areas, parks and ponds. In Kiev, there are: about 60 parks, 68 museums; 100 institutions of higher education; two sites listed in the UNESCO list; More than seventy scientific institutions. 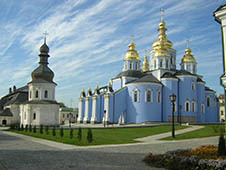 The main attractions of Kiev are concentrated in the central part – through them a large number of hiking trails. Most of the hotels are also located in the center. 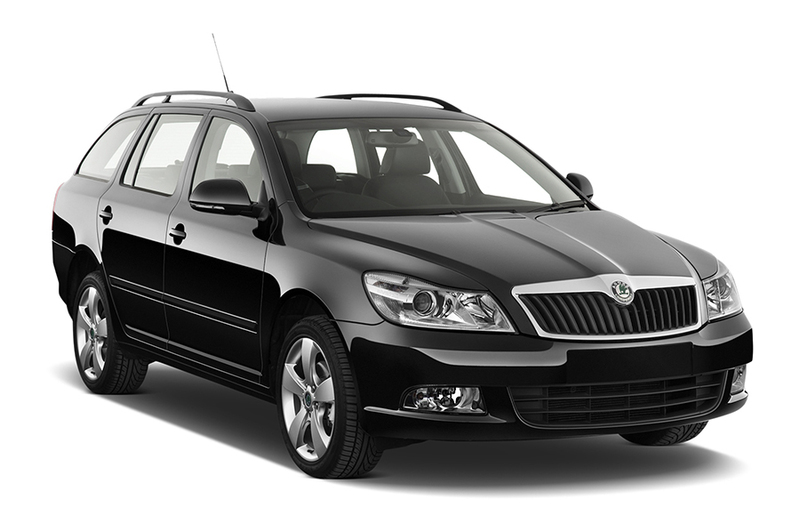 Rent a car at the airport of Kiev online bookingcar.ru, to travel freely around the city. Banned phone conversations while driving a car (you can use a special device - hands-free). Immediately the police officer can not pay the fine. After the inspector will issue a fine, the driver has to pay it to the nearest bank. In connection with the new rules, the driver can not transfer their documents to the inspector (it can be shown through the glass even cars). Exceptions are cases where the police officer is necessary to remove the driver's documents in connection with violations of traffic rules last. Fines can not be called rigid and significant. However, for certain traffic offenses provided for heavy fines, loss of driver's license, an administrative arrest, corrective labor. In Kiev, there are both paid and free parking. In the center are mostly paid parking. Places for parking are marked with blue lines on the curb, roadway, as well as special characters. In the central part of Kiev parking costs about 10 hryvnia per hour. In other areas - about 7 hryvnia. For parking the driver can write out summonses to 680 hryvnia. Receipt for payment of parking space should be placed behind the windscreen for visual check of payment. In line drivers are allowed to drive no faster than 130 km / h.
In addition, the maximum permitted speed for drivers, whose experience is less than two years, is 70 km / h.
The maximum rate of alcoholic substances in the body of the driver is 0.0 ppm. However, the driver will use the fines after his blood detect more than 0.2 ppm alcohol. The penalty for exceeding the blood alcohol level of the driver is from 2,550 to 3,400 hryvnia. Inspectors may also withdraw the right to up to two years. In special cases, the offender, the driver threatened with administrative detention, or up to 50 hours of hard labor. At relapse (for one year), the driver threatened with administrative detention (15 days) or deprivation of rights under 3 years, as well as community service (60 hours). Of course, Beijing is not for everyone, but I came to my friends in the suburbs and they recommended to rent a car, as it was cheap, fast and safe. I found the suitable option via Booking Car. I booked the car and paid for it in a matter of minutes. I satisfied with the operation speed of the site.